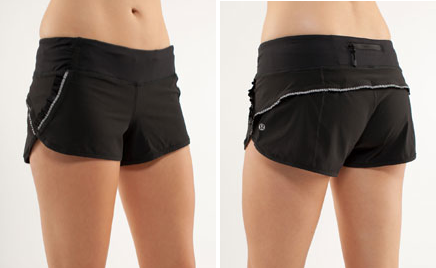 Speed shorts are usually priced at $54 but I’ve read that this version with the extra reflectivity is more expensive. Where are the Push Ur Limits Tanks? "Lululemon Confirms Participation in Black Friday/Cyber Monday"
"It Exists! Persian Purple Ombre Stripe Cabin Tee Long Sleeve"